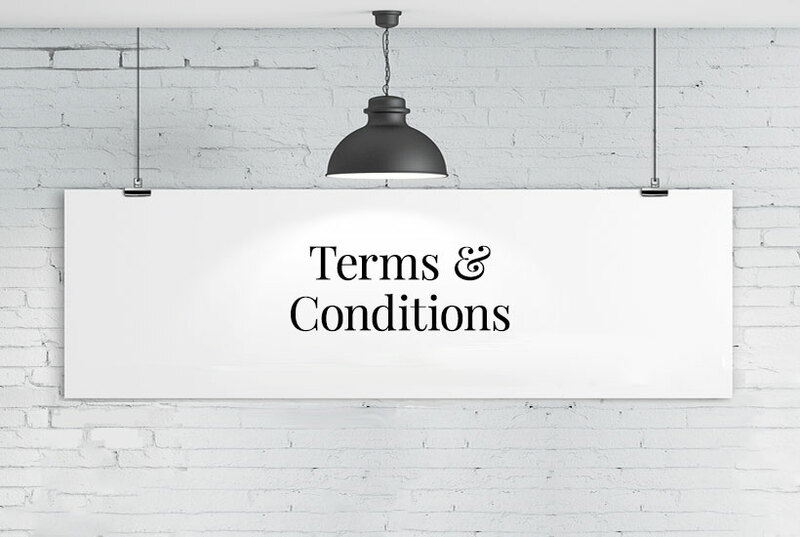 Please read these Terms and Conditions (“Terms”, “Terms and Conditions”, “Terms of Service”) carefully before using this website (the “Service”) operated by Star Print Brokers, Inc. (“us”, “we”, or “our”). Your access to and use of the Service is conditioned on your acceptance of and compliance with these Terms. These Terms and Conditions apply to all visitors, users and others who access or use the Service. By accessing or using the Service you agree to be bound by these Terms. If you disagree with any part of the terms then you may not access the Service. You represent and warrant that: You have the legal right to use any credit card(s) or other payment method(s) in connection with any Purchase, The information you supply to us is true, correct and complete. You expressly agree that Star Print Brokers is not responsible for any loss or damage arising from the submission of false or inaccurate information. We reserve the right to refuse or cancel your order at any time for certain reasons including but not limited to: product or service availability, errors in the product or service description or price, error in your order or other reasons. You expressly agree that Star Print Brokers cannot accept any liability for loss or damage arising out of such cancellation. We reserve the right to refuse or cancel your order if we suspect fraud or an unauthorized or illegal transaction. When you create an account with us, you must provide us information that is accurate, complete, and current at all times. Failure to do so constitutes a breach of the Terms and Conditions, which may result in immediate termination of your account on our Service. The Service and its original content, features and functionality are and will remain the exclusive property of Star Print Brokers and its licensors. The Service is protected by copyright, trademark, and other laws of both the United States and foreign countries. Our trademarks may not be used in connection with any product or service without the prior written consent of Star Print Brokers. Our Service may contain links to third-party web sites or services that are not owned or controlled by Star Print Brokers. We have no control over any website we are linked to so we cannot be responsible for safeguarding any information which you provide such sites and this privacy statement does not govern such sites. Caution should be exercised when visiting linked websites and the privacy statement of the website in question should be examined. Star Print Brokers has no control over, and assumes no responsibility for, the content, privacy policies, or practices of any third party web sites or services. You further acknowledge and agree that Star Print Brokers shall not be responsible or liable, directly or indirectly, for any damage or loss caused or alleged to be caused by or in connection with use of or reliance on any such content, goods or services available on or through any such web sites or services. We strongly advise you to read the terms and conditions and privacy policies of any third-party web sites or services that you visit. In no event shall Star Print Brokers, nor its directors, employees, partners, agents, suppliers, or affiliates, be liable for any indirect, incidental, special, consequential or punitive damages, including without limitation, loss of profits, data, use, goodwill, or other intangible losses, resulting from your access to or use of or inability to access or use the Service, any conduct or content of any third party on the Service, any content obtained from the Service, unauthorized access, use or alteration of your transmissions or content, whether based on warranty, contract, tort (including negligence) or any other legal theory, whether or not we have been informed of the possibility of such damage, and even if a remedy set forth herein is found to have failed of its essential purpose. Star Print Brokers, its subsidiaries, affiliates, and its licensors do not warrant that: the Service will function uninterrupted, secure or available at any particular time or location, any errors or defects will be corrected, the Service is free of viruses or other harmful components, the results of using the Service will meet your requirements. Without limiting the generality of the foregoing and notwithstanding any other provision of these terms, under no circumstances will Star Print Brokers ever be liable to you or any other person for any indirect, incidental, consequential, special, punitive or exemplary loss or damage arising from, connected with, or relating to your use of the Service, these Terms, the subject matter of these Terms and Conditions, the termination of these Terms or otherwise, including but not limited to personal injury, loss of data, business, markets, savings, income, profits, use, production, reputation or goodwill, anticipated or otherwise, or economic loss, under any theory of liability regardless of any negligence or other fault or wrongdoing (including without limitation gross negligence and fundamental breach) by Star Print Brokers or any person for whom Star Print Brokers is responsible, and even if Star Print Brokers has been advised of the possibility of such loss or damage being incurred. These Terms and Conditions shall be governed and construed in accordance with the laws of King County, Washington State, without regard to its conflict of law provisions. Our failure to enforce any right or provision of these Terms will not be considered a waiver of those rights. If any provision of these Terms is held to be invalid or unenforceable by a court, the remaining provisions of these Terms will remain in effect. These Terms constitute the entire agreement between us regarding our Service, and supersede and replace any prior agreements we might have between us regarding the Service. Please read our Frequently Asked Questions and the conditions on the last page of your quote / signed agreement, for other common questions not specifically address in our Terms and Conditions.